The Orlando Magic center and adidas Basketball are taking part in a six-city tour of Europe. 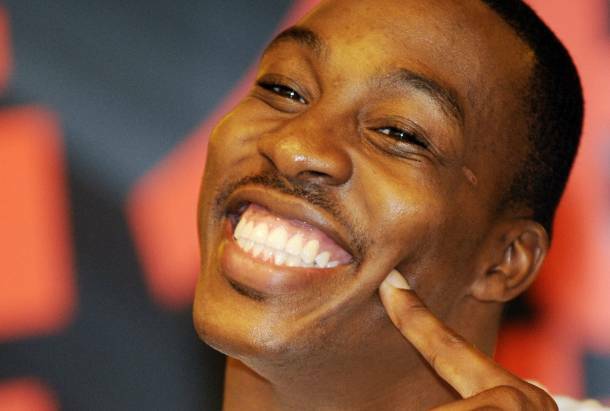 After a season in which he reeled in his third consecutive Defensive Player of the Year Award and a summer filled with more speculation than he cares to deal with, Orlando Magic center Dwight Howard is taking his talents to Europe, where he'll take part in a six-city tour with adidas Basketball. The trip kicked off yesterday at adidas Headquarters in Germany and will cover the remaining five cities in ten days. 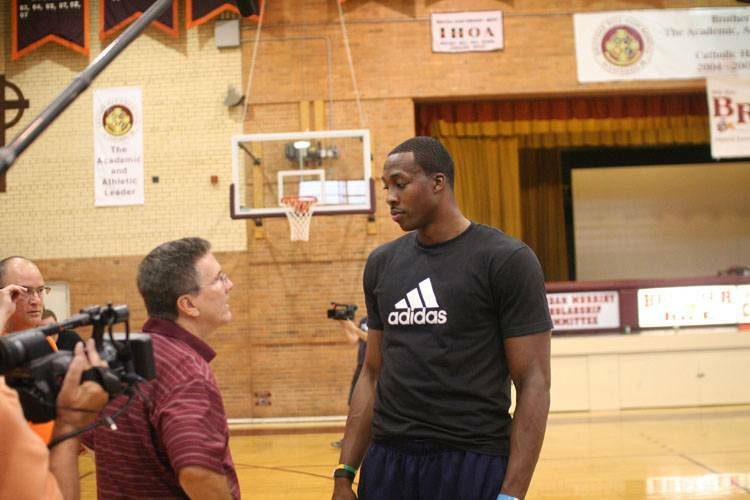 Dwight will meet fans at fan events in Athens and Paris and the adidas headquarters in Germany. He will also coach and counsel the top international basketball prospects at the ninth annual adidas EUROCAMP in Treviso, Italy. Here's a look at the full schedule for Dwight's adidas trip. Stop by to meet the Magic's big man if your city happens to be in his itinerary.